All work was completed to a high standard in budget and on time. Paul made useful recommendations throughout the job and was happy to make small changes as the job progressed. Paul managed his team very well, we were impressed with their neatness and they were a pleasure to have around not all intrusive. 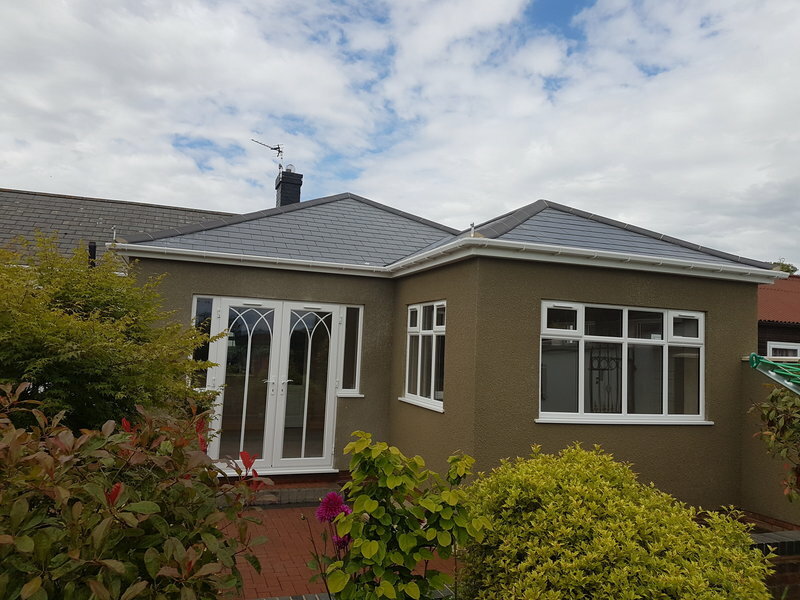 We would have no hesitation in recommending Paul Wallis to anyone considering home alterations and have already recommended him to a number of friends who have admired his work here. We are delighted with the transformation of our property and thank Paul for his hard work. I never usually write these reviews , which for me is testament to how impressed we have been with Paul Wallis and his team. From quotation , advice on design, right through to the completion of the project, Paul is first class and his dedication to perfection is exactly what you want when someone is working on what is the most important space we have, our home ! They as a team are polite, respectful and above all excellent at what they do. I can honestly say the standard of work they produce is second to none & I can assure you that if you decide to work with Paul and his team you will not be disappointed. Very professional and reliable...the work of Paul and his team was always first class. Paul's team constructed a kitchen extension to our 180 year old cottage in the middle of a conservation area of Barrow on Humber. Not only was the work first class and carried out by a very skillful team of craftsmen, they appreciated the age of the cottage and at all times ensured the minimum of disruption and mess, even though it was a building site. At every stage of the build, their attention to detail and sympathetic matching up to the existing building was evident. I would have no hesitation in using them again or recommending them to others. Thank you Paul. Paul turned up exactly when he said he would (something I'm not used to from previous tradesmen) his workmanship is second to none with an excellent eye for detail. He constantly cleaned up after himself and smiled throughout the entire job. I cannot recommend him highly enough. Paul Wallis Joinery and his team are honestly the best workmen I have ever come across. Brilliantly high standards, turning up when they say they will, contactable if needed and tidying up as they go. I added a few extra bits to my 'job' and all done without a problem. Would use again without a doubt. This is the third job Paul Wallis has done for us and we have always been very satisfied with a job well done. He and his team are very professional and take pride in their workmanship. 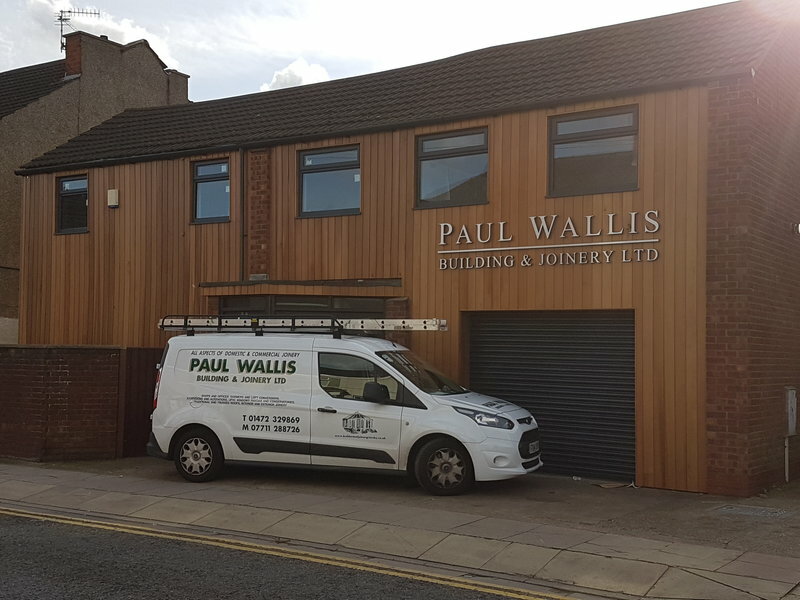 Paul Wallis Company has carried out a number of projects for me over the past three years varying from major structural attention to small additional construction. At all times he has carried out first class workmanship efficiently, in a friendly & pleasant manner. I would strongly recommend him & his workmen to everyone. I don't normally have time to do reviews but this well and truly deserves it. Paul Wallis and his crew Phil, Lewis, Paul & Jamie are simply spot on! There workmanship is top class! nothing was a problem for Phil (Team Leader) even when little alterations to plan were asked for. They were prompt always on time and grafted like pack horses till gone 5 everyday! They left our house clean and tidy like it was there own at the end of the day. To be honest I wouldn't recommend any one else. I am quite particular and like things right even if they are not seen and these boys work with the same ethics! To finish off "If you thinking of doing some alterations to whether it be you house or your work premises get these guys in!! Paul Wallis builders are 10/10! Paul Wallis, planned, designed and project managed an extension to our bungalow, including adding an on-suite bedroom in the loft and an extension to the rear of the home which included a fitted kitchen/living room. Mr Wallis and his team fully re-wired the house and fitted new radiators to every room and added new windows and a composite doors. Outside, Paul removed an old asbestos garage and put up new guttering and facias. Paul's team were polite and friendly and the workmanship was first class. My wife and are over the moon with the work and importantly Paul kept to the budget. We cannot recommend Paul Wallis highly enough. 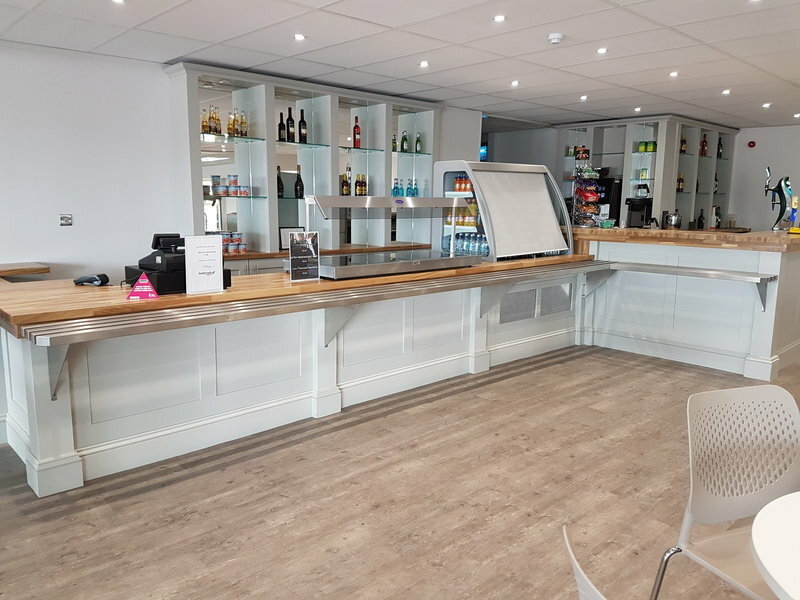 Paul has undertaken many projects for our business, ranging from the construction of a new facility, to the complete refurbishment of our Bar, Lounge and Toilet facilities. He always goes the extra mile to ensure that he meets our requirements, maintains high standards of workmanship and delivers on his promises.